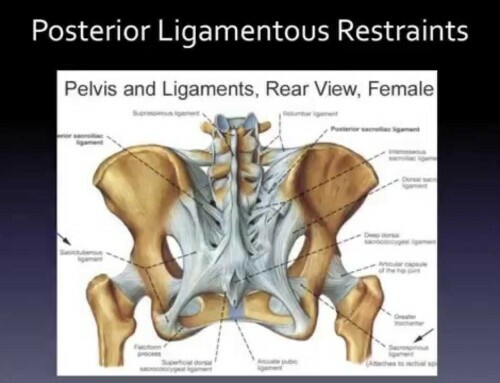 This video on understanding X-rays of the lumbar spine is designed for the practitioner who has access to x-rays for diagnosis of lower back disorders. 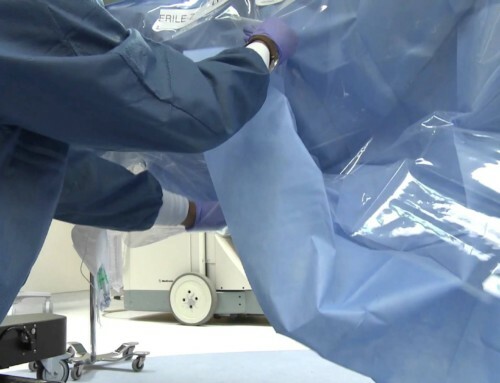 Lumbar X-rays can deliver so much information in so few films. 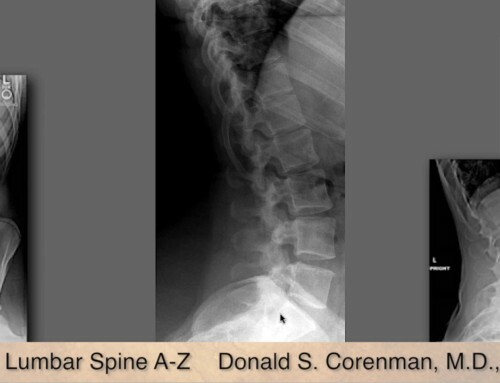 One can look at the health of the discs, facets, nerve root foramen, alignment, look for pars defects (spondylolysthesis) and scoliosis. This test is the only real way to determine how gravity affects the spine (MRIs and CT scans are performed lying down and the stand-up MRIs are of poor quality). Flexion and extension views add to the knowledge of motion of the spine and oblique films can identify breaks in the pars interarticularis (spondylolysthesis).